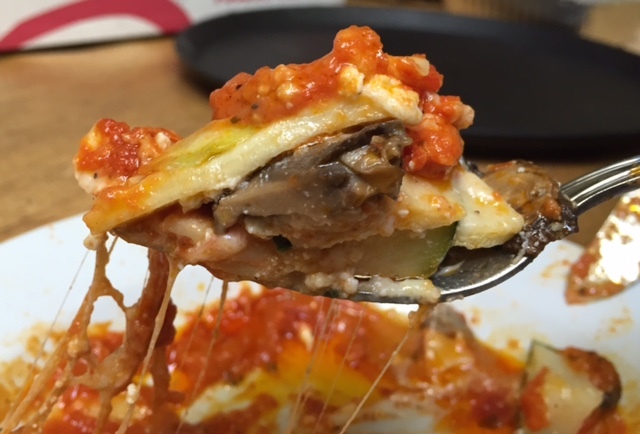 Check out three of the best Italian vegetarian dishes- like Giolitti Deli’s vegetable lasagna! 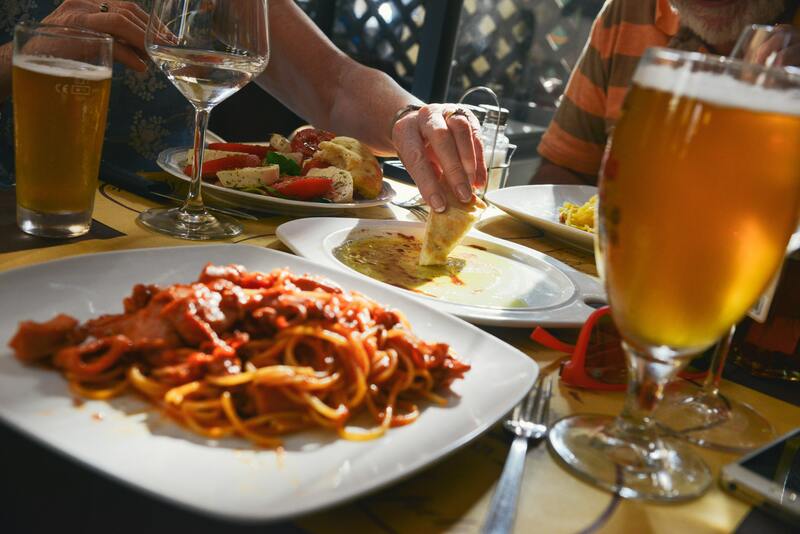 Check out these four interesting facts and customs about Italian food. 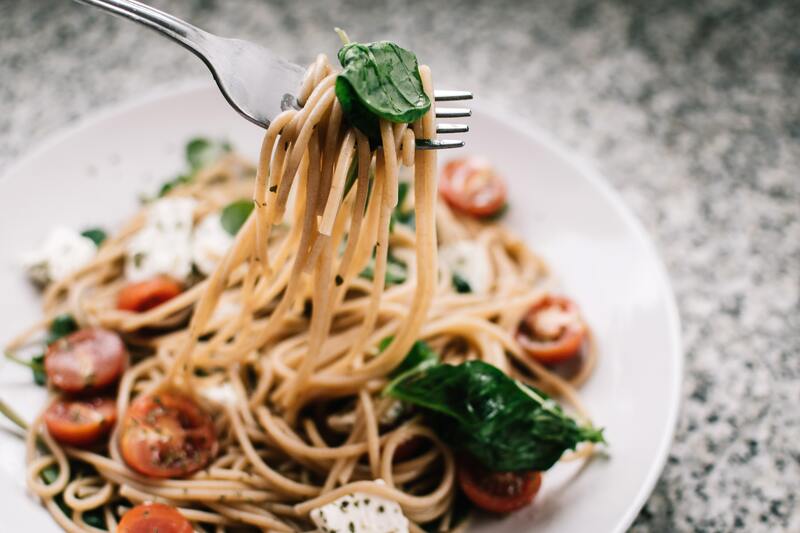 Learn more about gluten-free pasta options at Giolitti Deli! 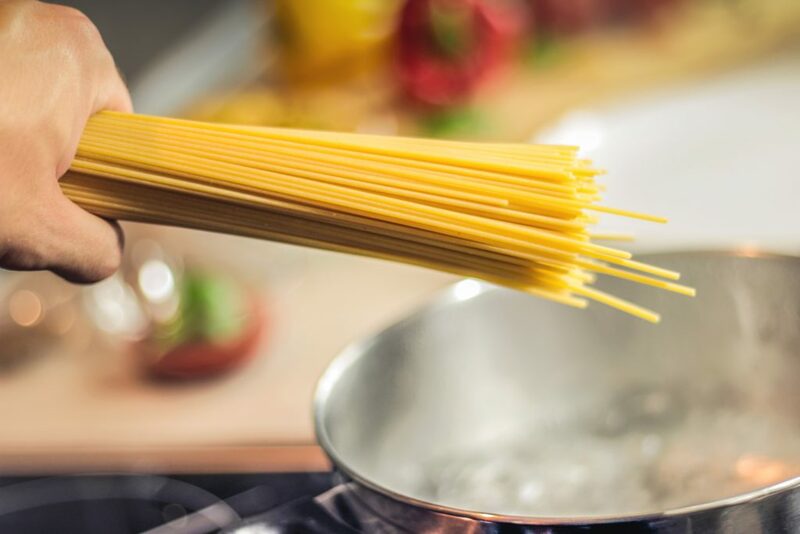 Learn how to make Giolitti’s spaghetti a cacio e pepe recipe! 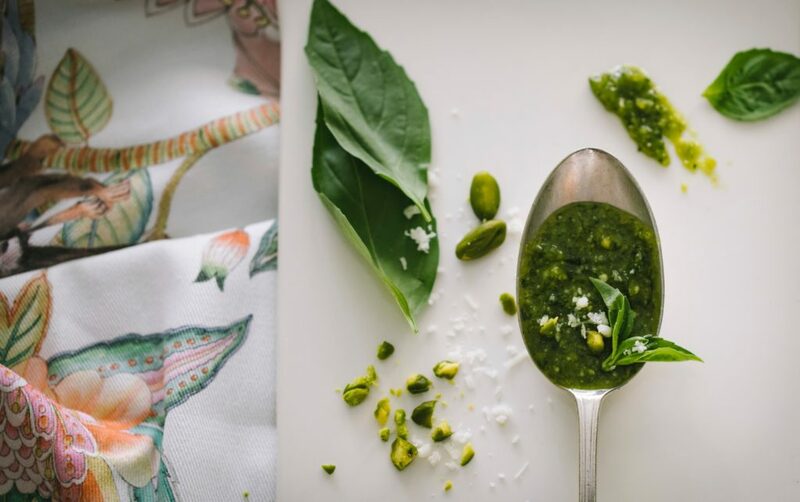 Check out Giolitti Deli’s perfect pesto recipe!